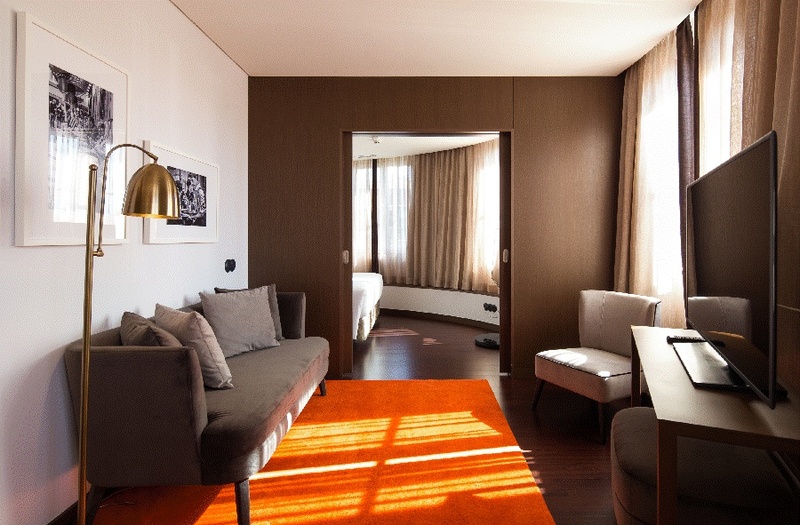 Pestana Porto – A Brasileria is the newest 5 star hotel located in downtown Porto. Built in the famous Porto’s A Brasileria Café, the first to serve coffee in a cup in the early 20th century, this luxury hotel has managed to preserve the buildings original architectural features which boasts over 115 years of history. This property is in the perfect location for exploring this spectacular city.